Sass::SyntaxError on line ["365"] of C: Undefined mixin 'sencha-form-sliders'. Sass::SyntaxError on line ["134"] of C: Undefined mixin 'display-box'. 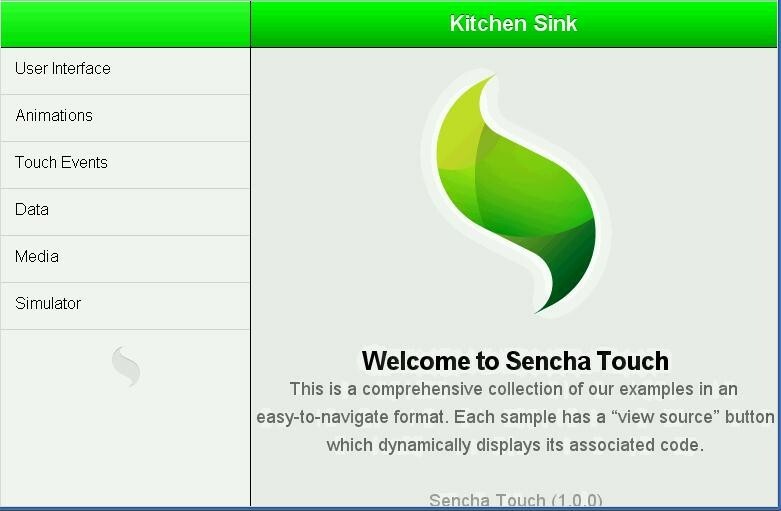 >>> Change detected to: C:/app/apache-tomcat-6.0.18/webapps/ROOT/sencha-touch-1.